Dublin is a warm and welcoming city, known for the friendliness of its people and famous for its mixture of repartee, humour, intelligence, and acerbic and deflating insight that has attracted writers, intellectuals, and visitors for centuries. 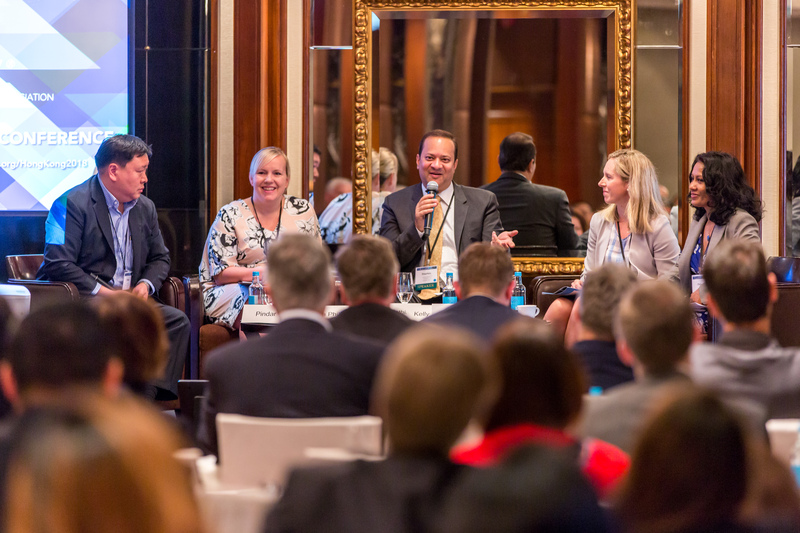 In March 2018, ITechLaw hosted more than 100 attendees at the third Asia-Pacific conference, held this year in Hong Kong. The conference focused on Comparative Perspectives on Technology Disruptions, and it was an exceptional event praised for the quality of the speakers and presentation topics. We are deeply thankful for our Global Sponsors: Gowling WLG, Niederer Kraft & Frey, and Seyfarth Shaw, our Platinum Sponsor Mayer Brown JSM, and all of our conference sponsors, who contributed to the success of the conference. You can review a summary of selected conference sessions. 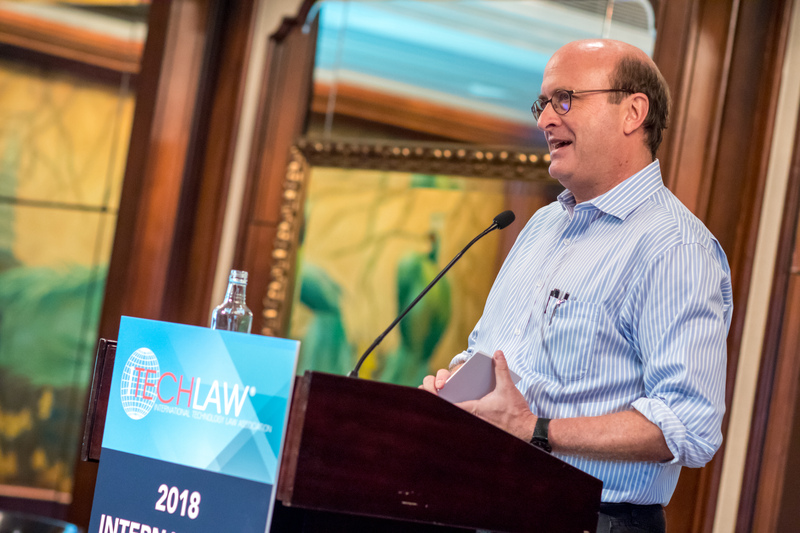 Mr. Tim Steinert opened the conference with remarks about Alibaba and the intersection of technology, law, and e-commerce and what the future might hold. Alibaba has always focused on meeting customer needs through a technology-driven vision, and at their peak the provided more than 250,000 transactions per second globally that occurred on their platforms. The keynote talk provided a great start to the conference! The conference covered eight different topic areas and attendees rated the Startups: In Search of the Unicorns session the highest. This session provided insights into the resources of startups, prioritizing initiatives, and obtaining legal advice. Most sessions featured a conversation between experts in the ‘fireside chat’ format, which provided great audience engagement. This pre-conference session featured five start-up companies who each made a pitch to attendees for funding. The audience was able to allocate funds to each of the startups and ‘invest’ in them. 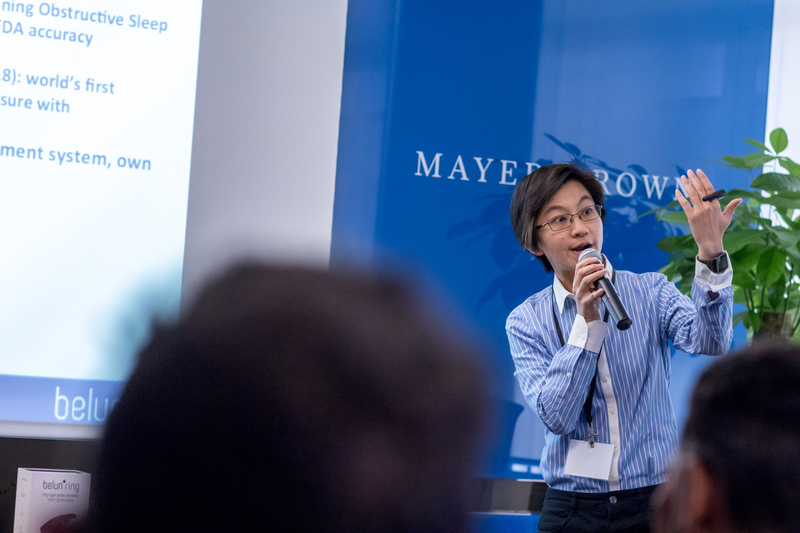 Accelerators and investors provided feedback on the pitch and advice for next steps. Attendees then enjoyed the opening reception, hosted by Platinum Sponsor, Mayer Brown JSM. 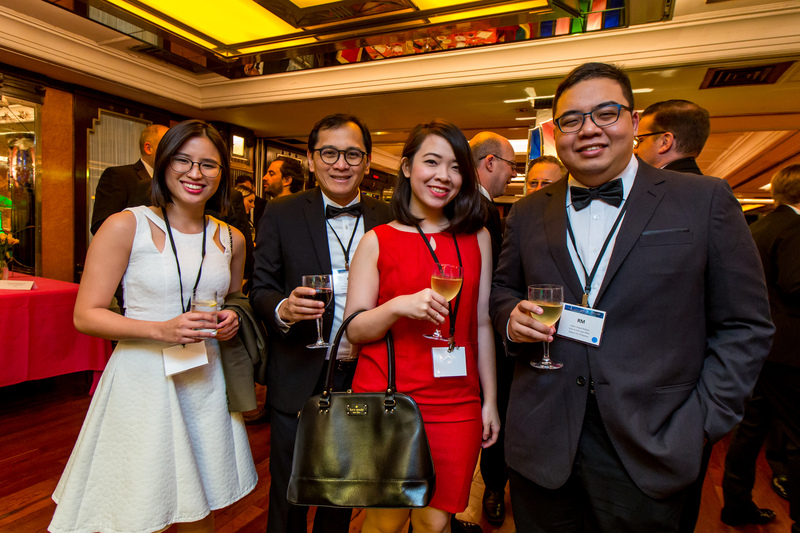 Conference delegates enjoyed the formal gala reception and dinner at the China Club on Thursday evening. Designed with a strong sense of tradition and history, with motifs widely used in Hong Kong and Shanghai in the 1930’s and 1940’s, the Club displays some of the best and most famous contemporary Chinese art. 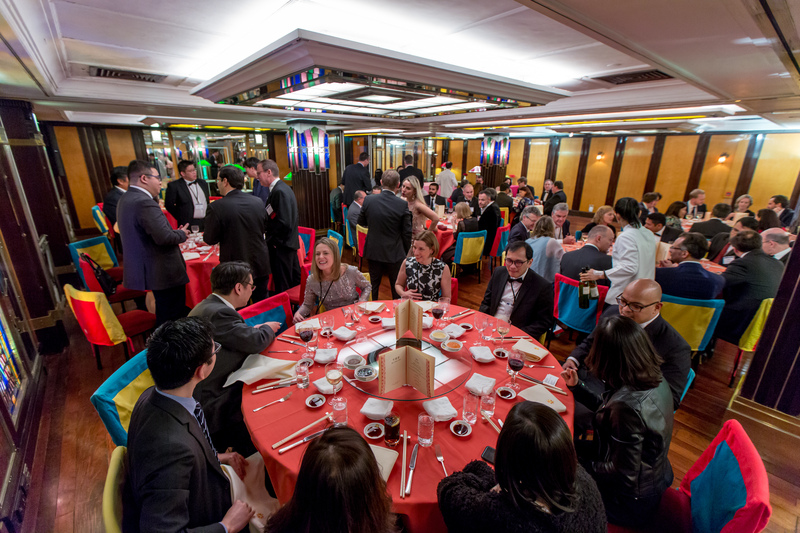 This venue was a stunning backdrop for delegates to network with new colleagues and enjoy a traditional Hong Kong evening. One strength of an ITechLaw conference is the networking that occurs between attendees. These informal conversations lead to business partnerships, referrals, and deep knowledge sharing. More than half of the delegates cited networking opportunities as one of the top two reasons to attend the conference.